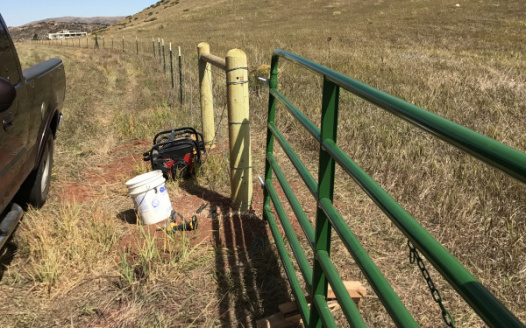 I urge Jefferson County to take legal action against the easement holder who has constructed an unnecessary fence without proper permit on public open space land known as "Parcel A" in the Dakota Ridge Hogback open space. The fence should be removed, and the intended use of this area as a private airstrip should be opposed completely by Jefferson County. I urge the county to ensure the open space is returned to the condition it was in before the fence was constructed.